Think about the hundreds of decisions you make daily, plus the dozens of activities you are involved with every single day; running errands, buying food, paying bills, walking and taking care of pets, filling up your car with gas, answering emails, and so much more. They say if you’re good at something, then don’t do it for free, right? Below are a series of “easy” money making apps that you can download and use for free on your smartphone, which can make you extra money doing all of the ‘normal’ or day-to-day things in life. I love capturing images around my neighborhood, whether that’s a summer sunset or cup of coffee from my favorite cafe. Why not earn money for these images? 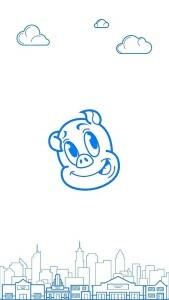 You can, with the app Foap. 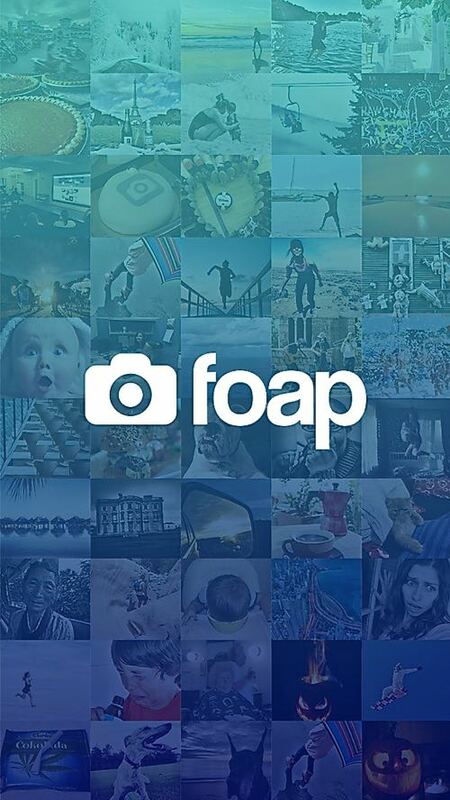 Foap is a site that enables anyone with a smartphone to upload photos and potentially make money from them. Large companies like MasterCard, Volvo, Malibu and Garnier are the types of companies that will work with you and purchase one of your photos online, through this app. 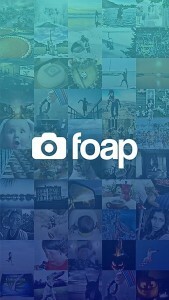 The Foap app works by empowering the user to sell their photography for another company to buy, then use. Make $5 for every photo sold. Sell that photo as many times as you want; there’s no limit. Imagine this: You’re at the grocery store getting ingredients for your favorite meal, and you’ve just paid at the register and, upon getting your receipt, the cashier hands you more money. 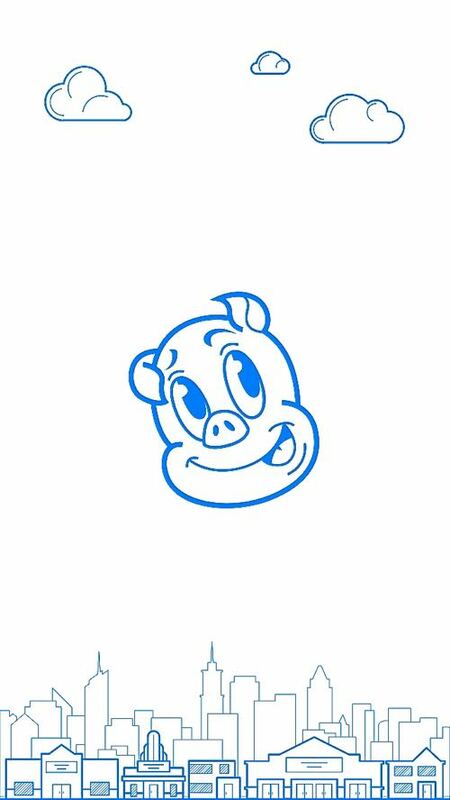 Receipt Hog essentially does just that – research companies want to see what items customers are purchasing and willing to pay for such information. 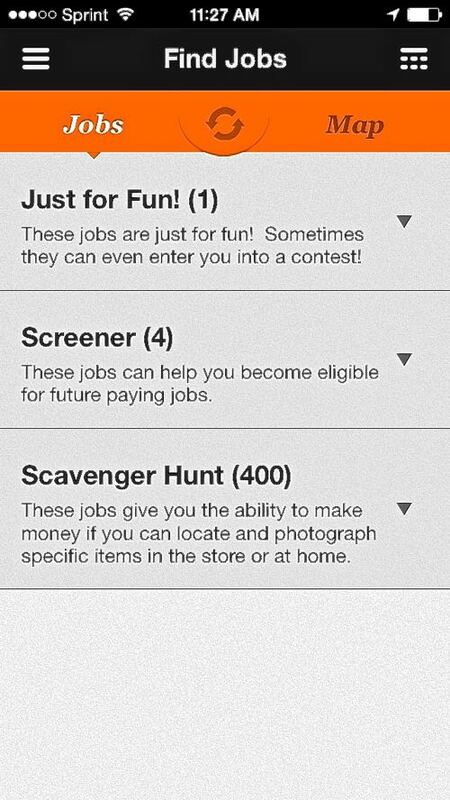 So, through this app, you can earn cash, gift cards, or Amazon cards by shopping and taking a photo of your receipt. Take a photograph of your receipt. 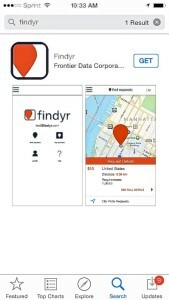 The app processes the image. You receive coins for each transaction. Take on money-making missions with the Fieldagent app, where you’re paid money for doing simple tasks (such as taking photos of products, doing price-checks of products, secret shopping, and/or doing customer surveys), that actually add up to a good amount of money over time. An average job pays between $3 and $12 according to the website. Marc mostly took tasks at national chains in his suburban neighborhood, but saw even bigger opportunities with metropolitan areas like NYC. “There was once an audit of bars in NYC that paid something like $7 – $10 each bar and there were over 800 bars…” That’s potential for literally $1,000s of dollars for places that a person would normally visit while out socializing with friends. 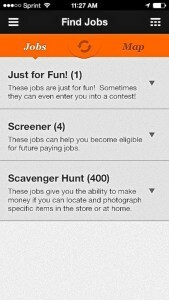 Find a task, aka a job listing, near you. Once accepted, you have 2 hours to complete it. Get paid upon finishing assignments. These responses offer real time insights to companies and, in exchange, extra cash for you. Similar to Fieldagent, GigWalk pays users for completing tasks, such as secret shopping to review product placement, verifying product costs, and retail branding. Core GigWalk jobs include mystery shopping, retail and merchandising verification, taking pictures of products within their display cases, reviewing delivery services, and even testing out mobile apps. This isn’t exactly chump change, tasks can pay anywhere from $2 to $90. One Catch: It’s only in larger cities right now, such as New York City, Chicago, Los Angeles and San Francisco, but it’s steadily growing. 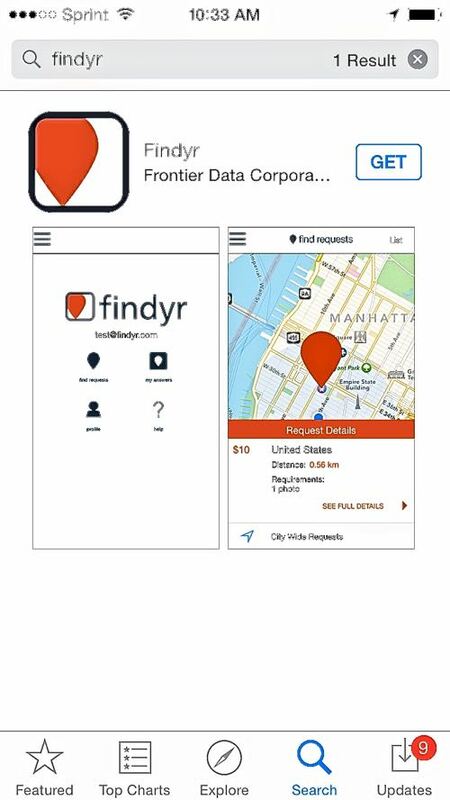 Unlike GigWalk, which is only in a few metropolitan areas, Findyr is a task-based app that’s all over the country. On average, assignment on Findyr pays $7.50 per assignment. However, some companies will give bonuses as big as $50 for tasks – that’s a nice steak dinner right there. Do you enjoy previews? I know most people go to the movies for the feature film, but I secretly get a thrill watching the previews beforehand. There’s something kind of exciting about getting an exclusive sneak peek. With App Trailers, you actually get paid to watch trailers of new hot apps. Simply sign up, watch videos and start earning points that translate to PayPal money. Incorporate these daily tasks and apps into your everyday life, and you may be surprised at how much extra money you have within just a few months. Save Water, and Money Too!